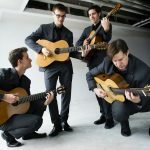 Since its debut in 1999, the Canadian Guitar Quartet has toured extensively in North and South America, establishing a reputation as one of the finest guitar ensembles in the world. 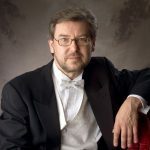 The CGQ has appeared with orchestras across Canada and has been broadcast on both CBC and Radio- Canada. They were featured in the webcast at Chicago`s Northwestern University, on CBC`s overseas networks, and in various international magazines. 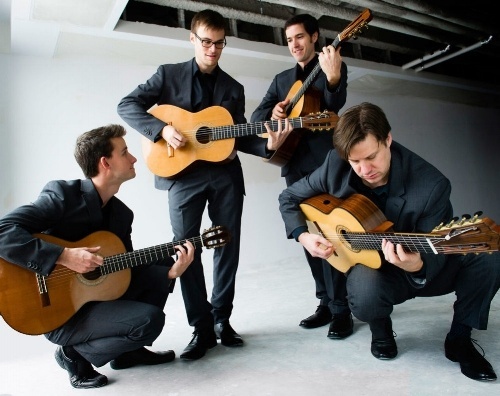 They have performed in some of Canada`s most prestigious concert halls, such as the Glenn Gould Studio and National Gallery of Canada, and at special events such as Yale`s Guitar Extravaganza which has allowed the Canadian Guitar Quartet to develop an international reputation. 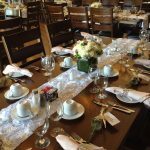 The mix of dynamic, original music and classical masterpieces make a CGQ concert an unforgettable experience.